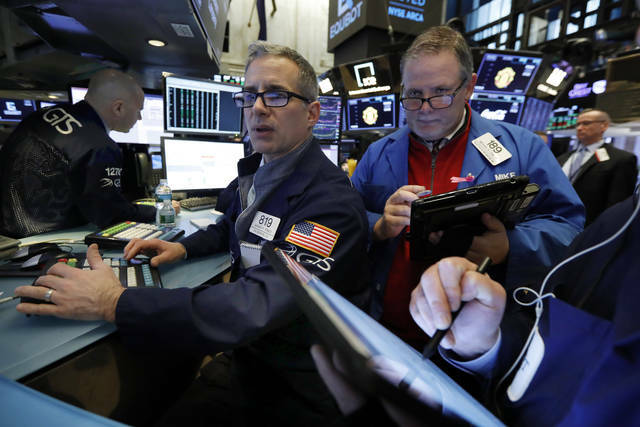 NEW YORK (AP) — Stocks finished broadly higher Wednesday as investors remained optimistic that the U.S. and China will make more progress in resolving their costly trade dispute. Companies on both sides of the U.S.-China dispute have been battered by Washington’s tariffs and retaliatory duties imposed by Beijing. The stakes are rising as global economic growth cools, which has contributed to a dimmer outlook for company earnings this year. The maker of “Call of Duty” and “Candy Crush,” reported fourth-quarter 2018 revenue that fell short of analysts’ forecasts and said it expects revenue to decline about 20 percent this year. Activision is facing tougher competition, specifically from Epic Games’ “Fortnite”, which is siphoning away sales.